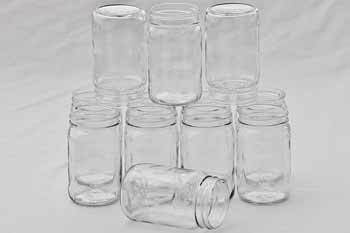 These plain canning jars are a one of a kind find! 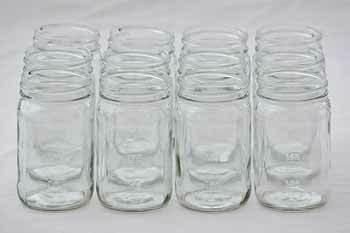 It's perfect for a local beekeeper to preserve/package honey, or an eclectic cook to share recipes. The simple, decorative design will let ingredients speak for themselves. 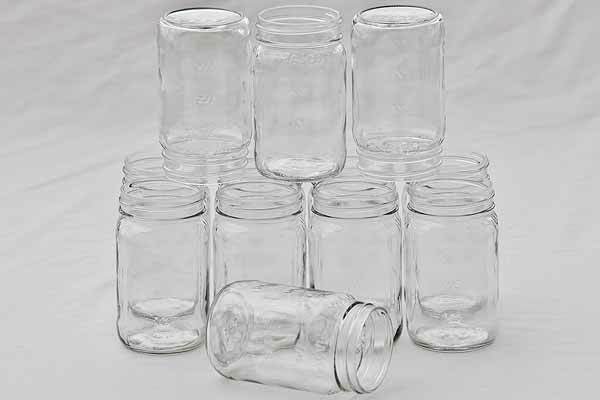 Jar features: regular mouth, pint size, 12 count, no raised lettering or branding, smooth and decorative, classic square mason shape, no lids included.